Herbie's JourneyHerbie in the Turtle Lagoon at uShaka Sea World. 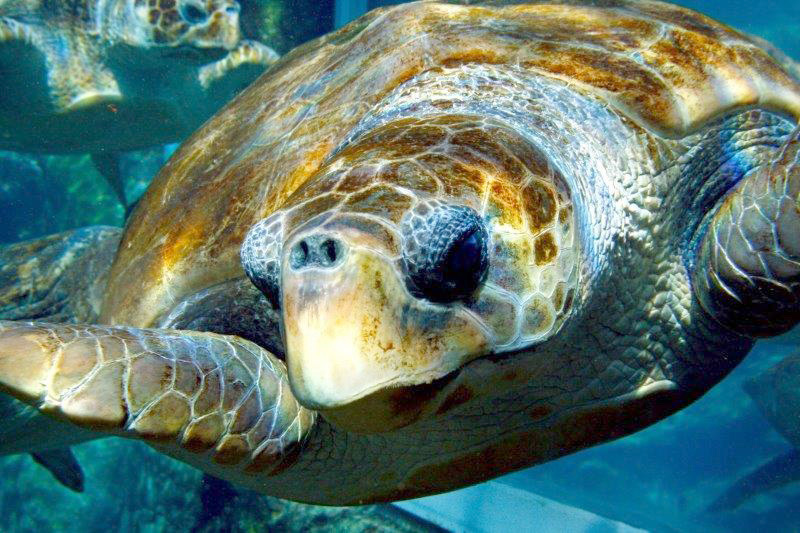 uShaka Sea World will be releasing Herbie, a loggerhead turtle, on Tuesday 22 January. 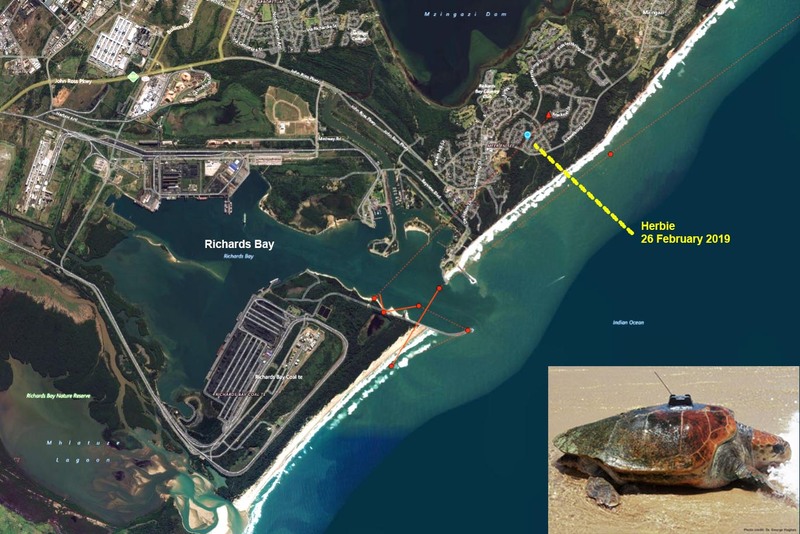 uShaka Sea World will be releasing Herbie, a loggerhead turtle, on Tuesday 22 January. Herbie has been through all of the necessary health checks and she is fit and ready to return to the ocean. Over the years Herbie has become quite a personality, gracing the cover of magazines and appearing in many calendars. A true celebrity, Herbie poses for visitors’ photographs with grace, and many uShaka Sea World visitors have a photo of Herbie in their collection. The time has now come to say farewell to Herbie and release her to the ocean. Although we will be sad to see her go, we are looking forward to following her progress at sea. 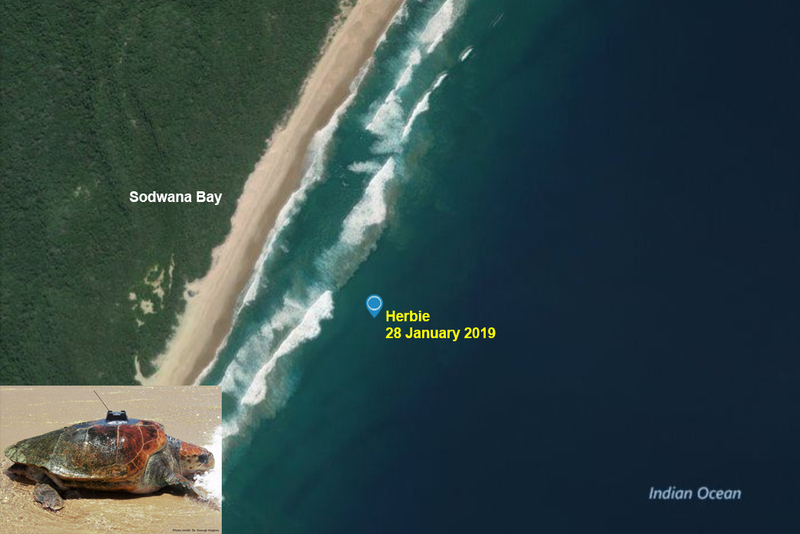 Herbie will be released in the Sodwana Bay section of the iSimangaliso Wetland Park World Heritage Site. 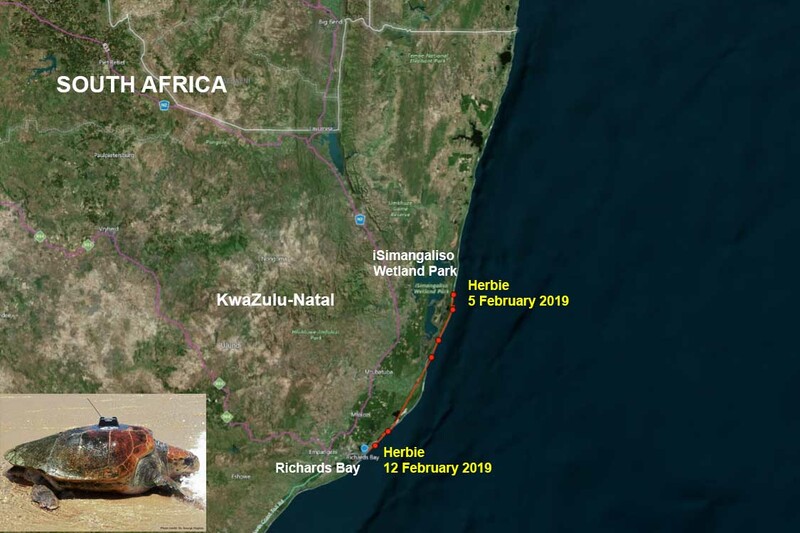 As in past releases, iSimangaliso’s protected waters have been chosen as the ideal sanctuary for this first foray into freedom, offering her the best possible chance at survival as well as being a natural nesting site for loggerheads. 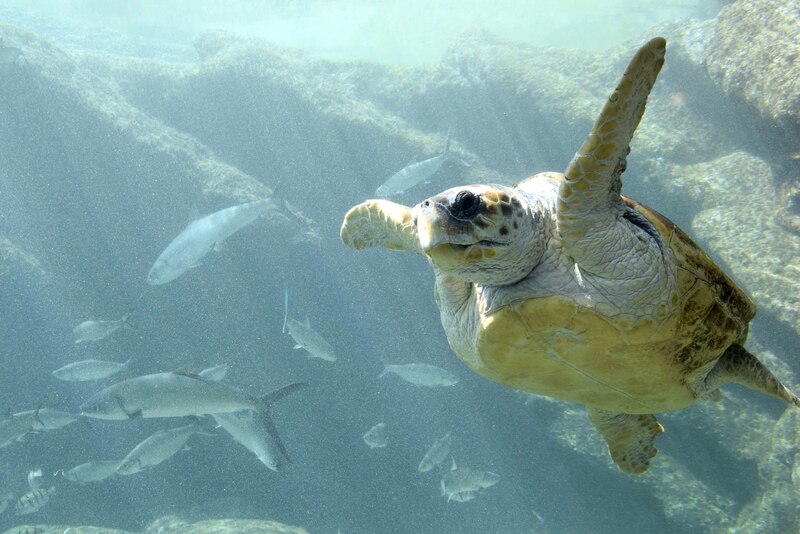 When we moved from the old aquarium to uShaka Sea World, Herbie came with us and she soon adapted to her new home. Herbie showed us that she was quite the sophisticated lady and was very particular about her diet, favouring various types of food over the years. Herbie has been trained to station at a particular point in the uShaka Sea World turtle lagoon so that we are able to routinely examine her, administer vitamins, medication and food. This has kept her in very good health. 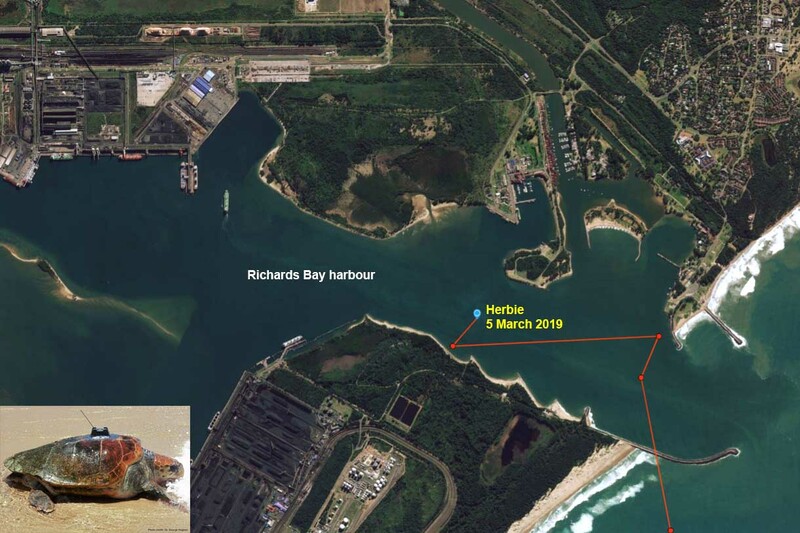 uShaka Sea World’s curator, Simon Chater, has worked with Herbie since her arrival, and he made the decision to release Herbie after consultation with leading turtle biologists around the world. 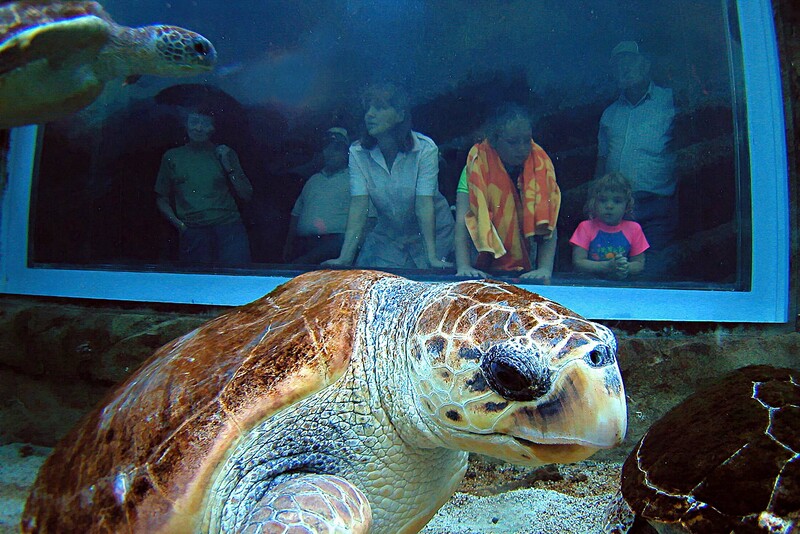 The uShaka Sea World turtle lagoon was carefully designed to provide a beach for nesting turtles. 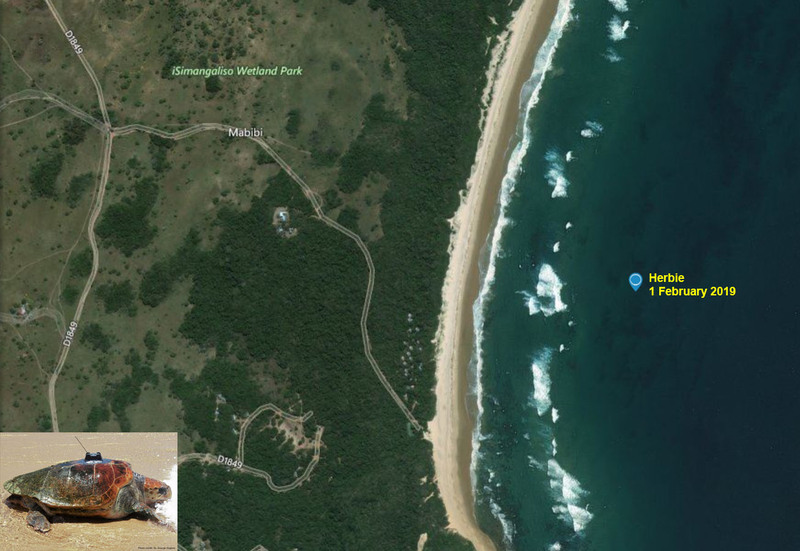 This beach has provided the turtles with the opportunity to exhibit natural behaviours, and Herbie has laid a number of clutches of eggs over the years, although without a mate, none were ever fertilized. As Herbie is now probably in the region of 24 years of age, it is time for her to find a suitable partner and lay fertile eggs in the wild. 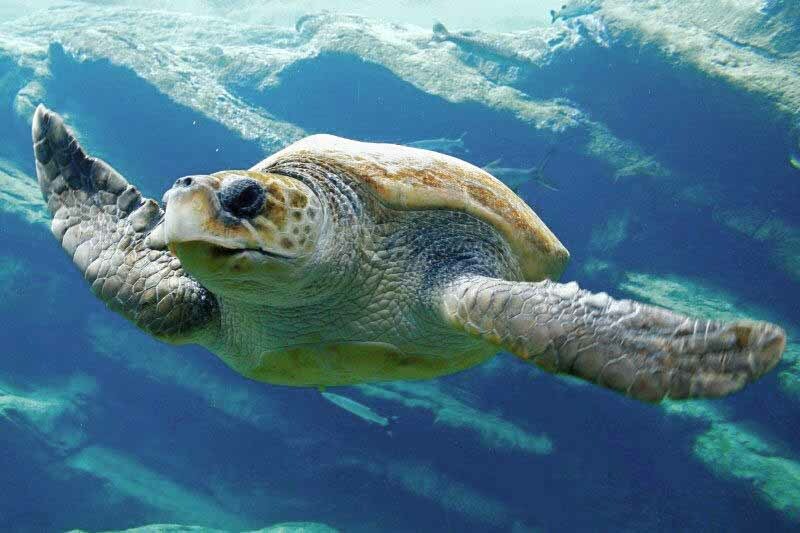 Loggerhead turtles can live for over 80 years and Herbie is now a good age for breeding. 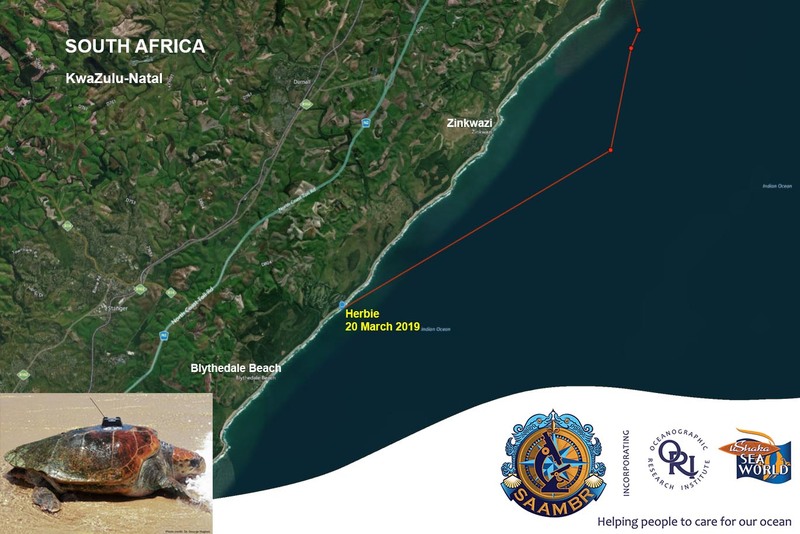 Research shows that turtles adapt rapidly to the wild, and Yoshi, the Two Oceans turtle released in 2017 proved this, as did the turtle we released last year, Pemba. We are confident the Herbie will also adapt well. 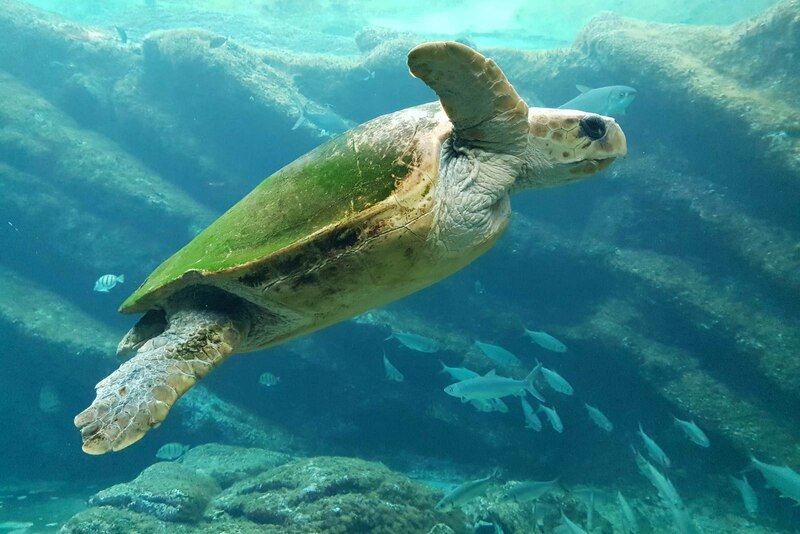 SAAMBR, who manage the uShaka Sea World aquarium, have been involved in turtle rehabilitation since before 2003. Over the years, at least 200 turtles have been carefully rehabilitated back to health and released. Each case teaches us something new. Something that we can use to help these endangered reptiles. Over the almost 16 years that Herbie has been with us she has taught us a great deal about turtle husbandry. “It has been the most incredible honour to be part of her journey,” said Malini Pather, a senior aquarist at uShaka Sea World. What will happen after her release? 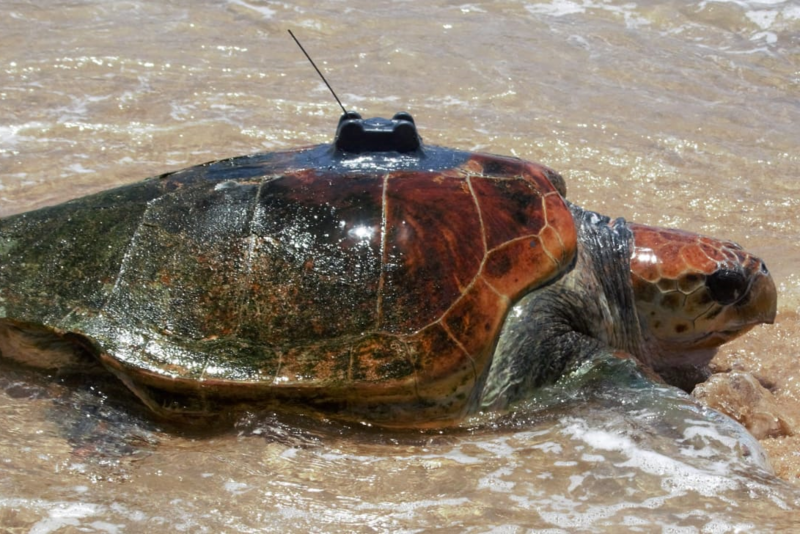 Herbie will be tagged with a satellite tag, which will enable us to track her movements for up to three years after her release. 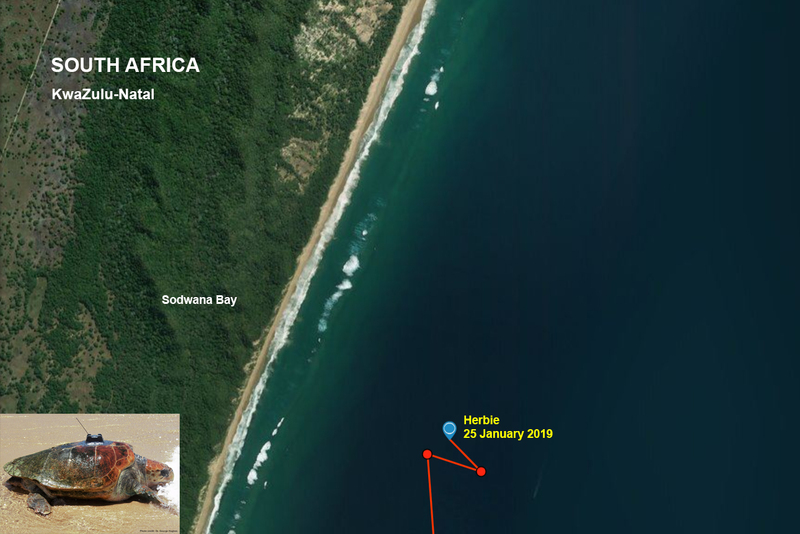 The tag was generously donated by the Two Oceans Aquarium, who will be assisting with the ongoing tracking of Herbie. 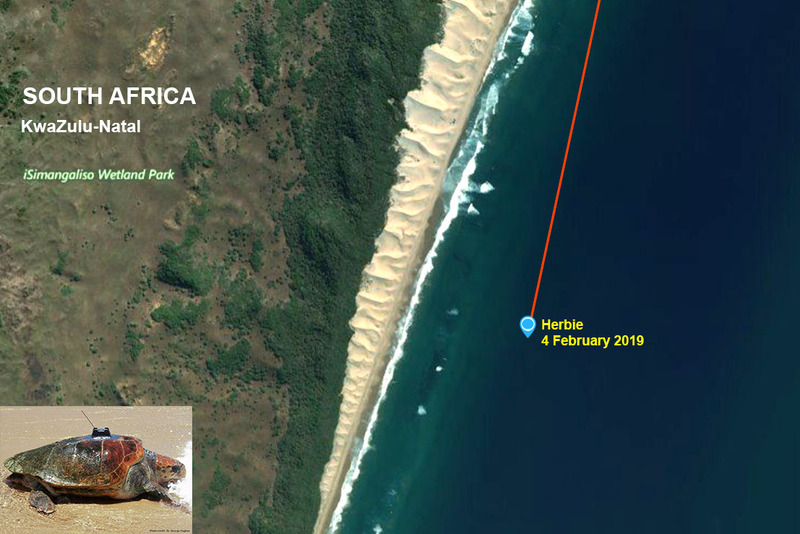 We are excited to follow Herbie’s journey and the information we collect on habitat use, movement and depth will help us to better understand these enigmatic animals. 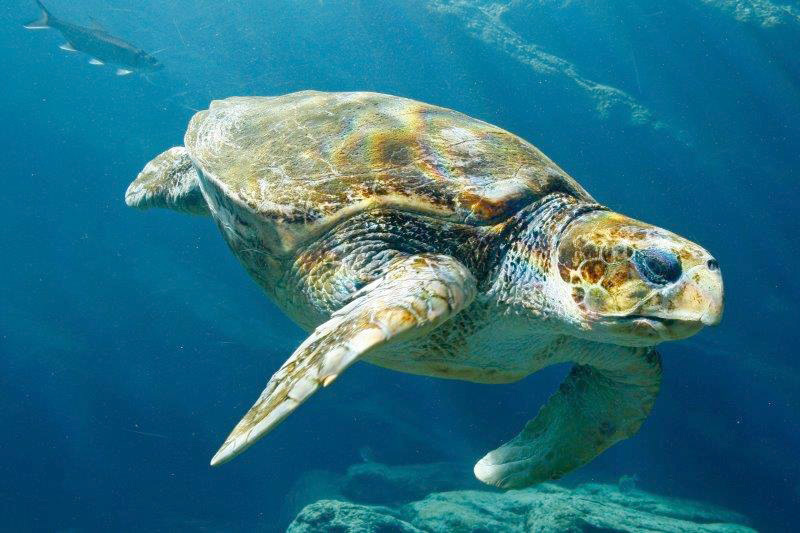 Legendary turtle biologist Dr George Hughes and author of ‘Between the Tides – In search of sea turtles’, will be on hand to assist with the release. 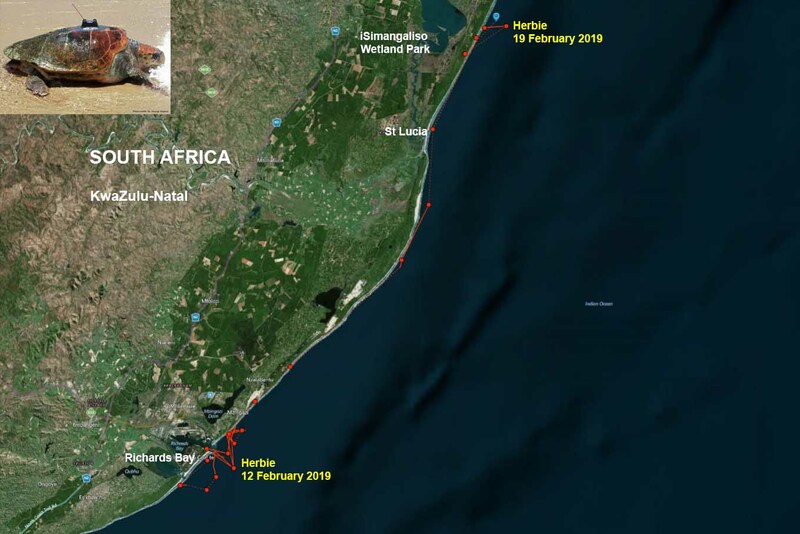 “I am very interested in following Herbie’s journey as there is a strong possibility she will find a mate at sea and return to the beach to lay eggs. 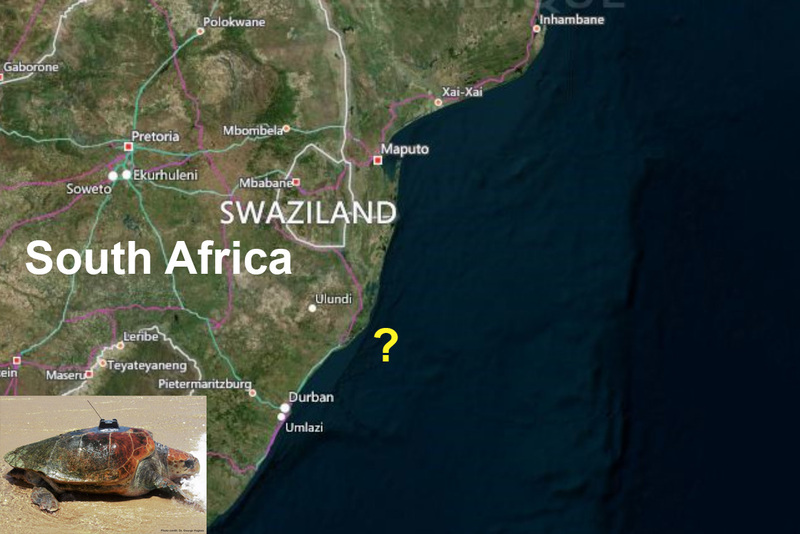 If this happens it will not only be a first for South Africa but of significant interest to the global turtle research community”. 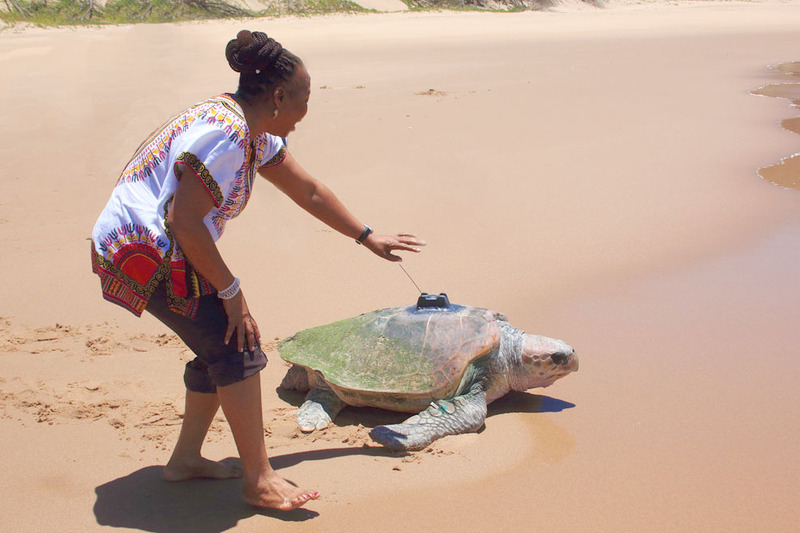 World renowned poet and storyteller Dr Gcina Mhlope is passionate about turtles; in fact, her garden is home to an incredible variety of turtle statues. 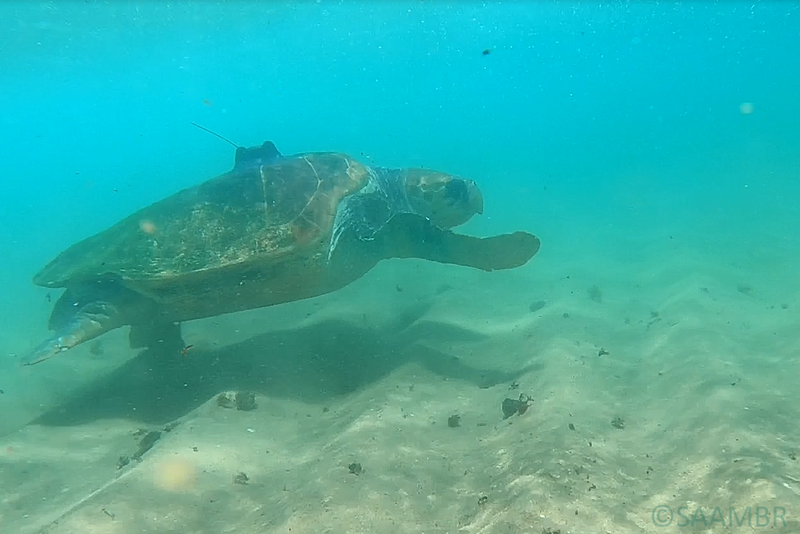 Gcina is excited to join the release team and to see her one of her favourite turtle’s return to the ocean. Gcina said “This trip is one that I have been looking forward to for a long time. To be a part of this release is a very special privilege. I look forward to watching Herbie’s progress at sea”. Thousands of visitors to uShaka Sea World have seen Herbie. Herbie's location will be updated regularly below. Herbie is safely on her way!